Behaviour management is one of the most important aspects of supporting student progress in lessons. Teachers are quite rightly expected to ensure that all students are both well behaved and fully engaged in their education, however sometimes this can be a significant challenge. Prevention is better than cure, so much of epraise is dedicated to positive reinforcement tools, such as praise points, digital badges and certificates. We know however, that this isn't always enough, so we've come up with some tools to help teachers manage poor behaviour and also provide support to any students that need it - we think you'll love how easy it is! When students misbehave it's extremely easy to record all the right details in order to start building up a record of what students are doing wrong and apply a sanction such as a detention, time out or phone call when necessary. 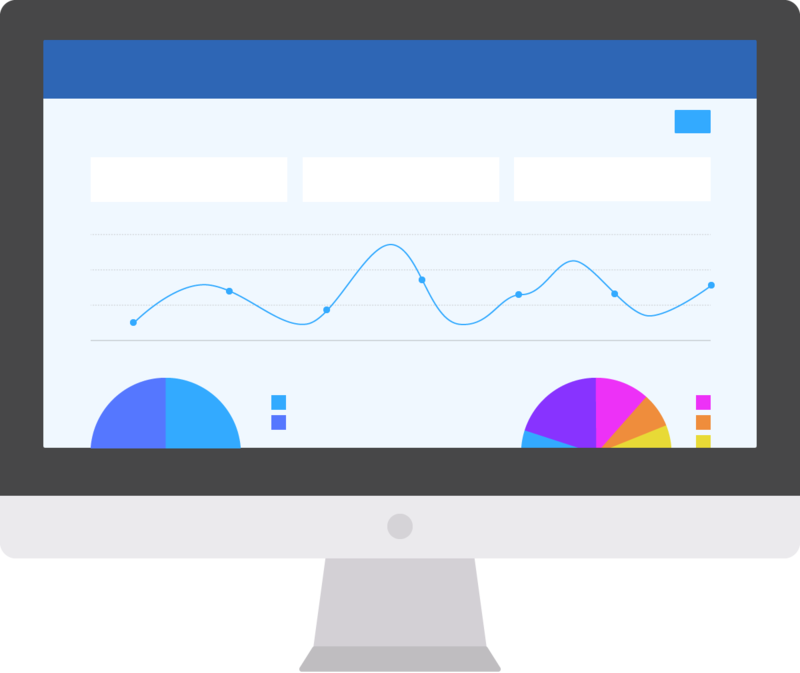 Epraise allows you to work out when and how often things are happening and schools often make demerits and interventions visible to parents, which can lead to a big improvement in student behaviour. School leaders are able to carefully analyse incidents at multiple levels, from an individual up to the entire school and everything in between. 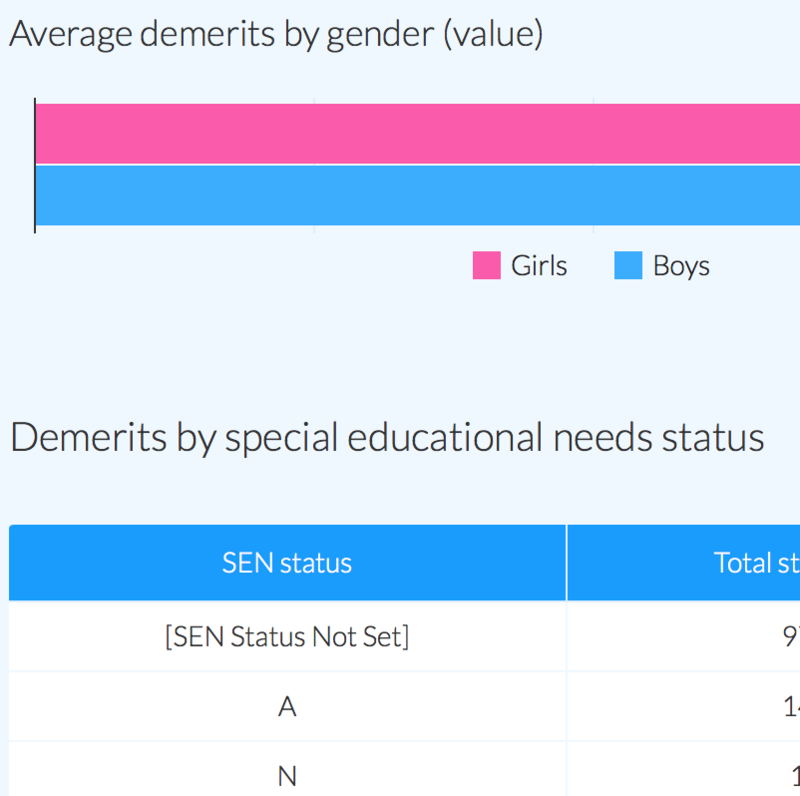 Demerits can be used in several ways: to take away points, to record the severity of an event without taking away points, or just as a simple log. 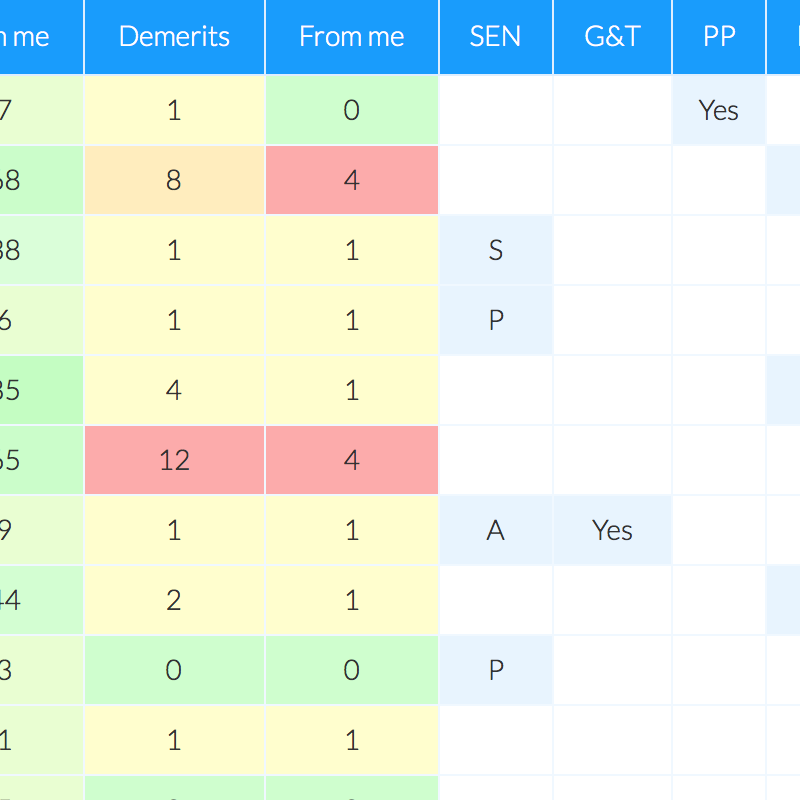 You can customise the categories that demerits are awarded for and decide whether teachers should be able to write a comment or not. Some of our schools use epraise for recording all negative behaviours, others synchronise epraise with their MIS (or a combination of both). Interventions allow schools to manage everything from detentions to one-to-one meetings and they are divided into sanction and support types. We've designed the system to be really flexible to make sure that it will fit in with what you do now, or what you want to do in the future. Positive reinforcement is a great motivator, which is why much of epraise is dedicated towards recognising student achievements. 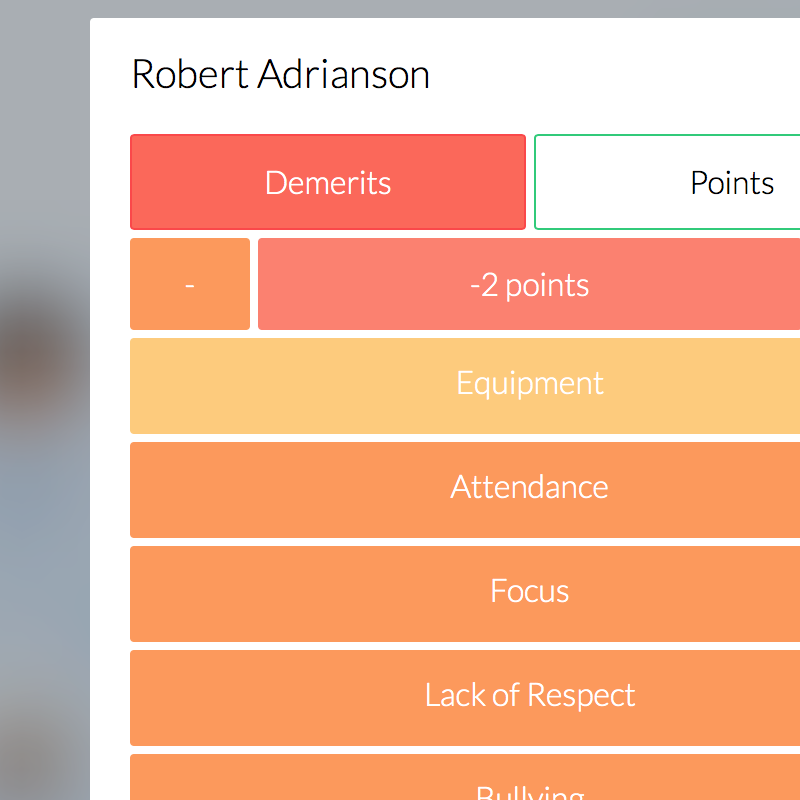 We built epraise to be a key part of the classroom routine so it's perfect for helping to prevent poor behaviour from happening in the first place. 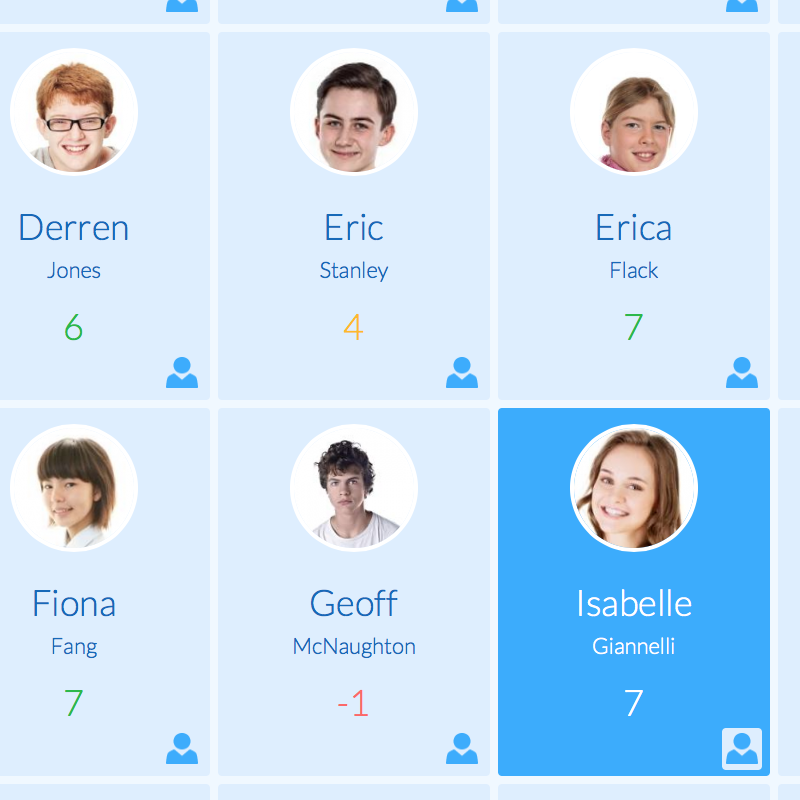 Classroom tools such as seating plans are a wonderful way to organise your students. The random picker, student grouper and countdown timer are incredibly useful for managing your students more effectively.